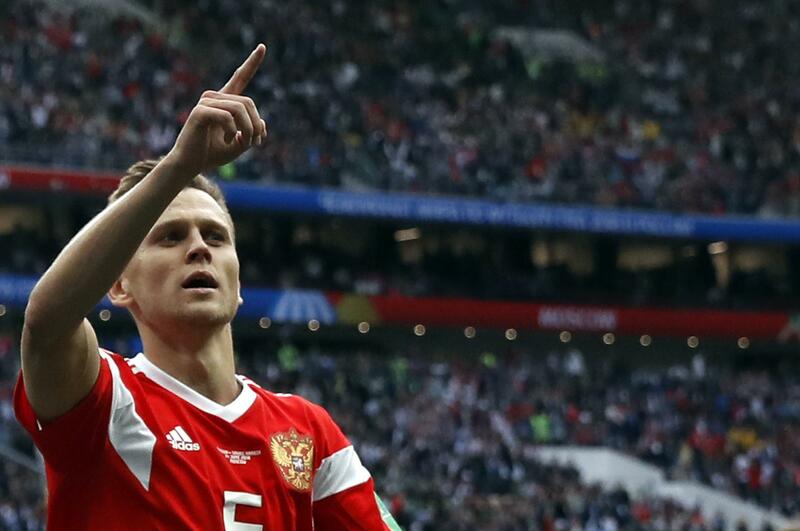 Russia kicked the World Cup off in style on Thursday, thumping five past a hopeless Saudi Arabia. 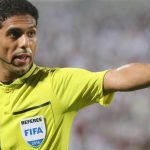 Even the naturally ice-cold Russian President Vladimir Putin, who was seated in the stands next to Saudi Arabian Crown Prince Mohammad Bin-Salman, was visibly embarrassed, offering a diplomatic squirm as the fifth goal sailed in in the 94th minute. The free-flowing Russians quickly quashed fears that this would be a damp squib of an opener. Featuring, on paper, the two worst teams in the World Cup, according to FIFA rankings, many had predicted a snooze-fest. But the Russians, buoyed on by a euphoric crowd and a Saudi defense doing its best Bambi-on-ice impression, turned on the style to produce the highest-scoring World Cup opening game since 1934, when Italy beat the US 7-1. Our prediction of earlier in the week — that Russia would score twice in the first half, at 7/2 — proved to be spot on, although our suggestion that Russia would win “laboringly” was not entirely accurate. But it’s precisely this gloriously unpredictable nature of World Cup soccer that keeps the betting interesting. World Cup opening ceremonies, incidentally, are also gloriously unpredictable. Over the years they’ve included: singer Jon Secada dislocating his shoulder when a trapdoor malfunctioned, then continuing his performance with his head and shoulders poking through a hole in the stage (USA 94); Oprah Winfrey falling off a platform, twisting her ankle (USA 94), and Diana Ross spoiling a pre-planned stunt by missing a penalty (USA 94). In Russia, the opening ceremony was mercifully short, but few people would have bet that British singer Robbie Williams would perform at all (what was he doing there? ), let alone that he would flip the bird to a global audience at the end of his performance, possibly in violation of Russian decency laws. And speaking of betting, Russia v Saudi Arabia kicked off 30 minutes after New Jersey officially launched legal and licensed sports betting, at the Monmouth Park racetrack, near Oceanport. NJ.com estimated that over 1,000 people turned up for the occasion, which saw New Jersey Governor Phil Murphy place $20 on Germany to win the tournament, as well as $20 on the New Jersey Devils for the Stanley Cup. With the game blaring from the TV screens as New Jerseyans enjoyed their newfound freedom, NJ.com reported “roars of delight” every time Russia scored from bettors who had their money riding on the Russians. With the US national team having failed to qualify this year, it’s unclear whether American sports fans will engage with the World Cup very much at all. But clearly a little bit of sports betting helps. 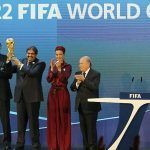 Does Isolation of Qatar by Neighboring Arab Nations Jeopardize 2022 World Cup?